Inbound marketing and content marketing have leveled the playing field when it comes to business marketing reach! 79% of marketers report that their companies are switching to branded content. (Forrester) There's a reason companies are turning to inbound marketing and content marketing to drive profitability: it works! One common issue I hear from businesses as they start to embrace content is wondering whether inbound marketing and content marketing are the same thing. Great question! The way-too-short answer is no. Inbound marketing is the big umbrella that content marketing needs to truly thrive, but they're not interchangeable concepts. It's helpful to define each concept and how they work together. Inbound marketing is the new reality of marketing: using strategic marketing in-roads targeted towards a specific set of buyer personas. The goal is attracting the right people with the right product, not sending out an e-blast or cold calling a list of names in hopes of interrupting the right people at the right time, like the old Outbound marketing approach. Inbound marketing turns the focus away from finding the right customers to being found by the right customers. 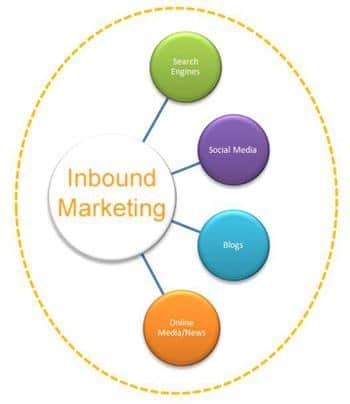 Inbound marketing typically involves a variety of marketing elements, such as PPC (pay-per-click advertising), SEO (Search Engine Optimization), landing pages, keyword targeting, social media sharing, and content marketing, plus more. Inbound marketing is more gracious than Outbound marketing, asking the prospective buyer for permission to share more about what your company has to offer. Studies show that 75% of buyers rely more on custom content to research and make buying decisions than they did a year ago. (DemandGen Report) This makes the value of content and effectiveness of your content marketing strategy crucial to your Inbound marketing process. Content marketing involves creating and distributing great, compelling content with the goal of attracting, engaging, converting, and serving prospective clients. 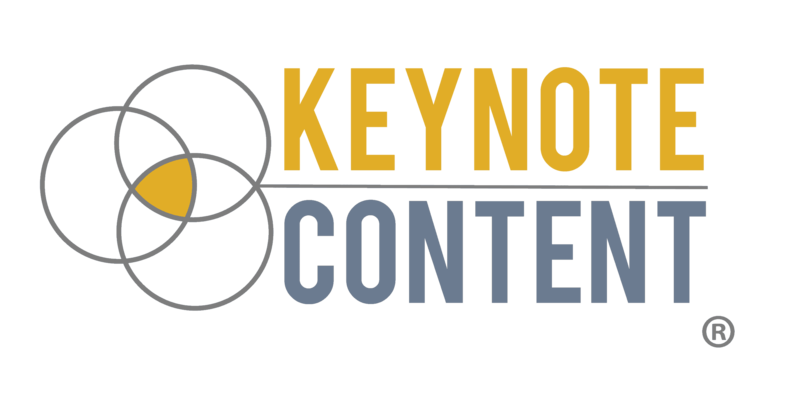 Content is often found in a variety of styles and sizes: blog posts, eBooks, infographics, videos, webinars, email marketing sequences, research guides, any kind of content that can be used to share the value of your brand. How do Inbound Marketing and Content Marketing work together? So, how do inbound marketing and content marketing play in the same sandbox? Inbound marketing is the engine (paid advertising, keyword targeting, social media sharing) and content marketing (blog posts, eBooks, email marketing) is what fuels the engine. (Tweet this!) Without the context of inbound marketing to position and promote the right content, even the greatest content in the world will struggle to find the right audience. I work with businesses and entrepreneurs by creating great, relevant content to help them reach the right prospective clients with their business message. Just this past week I wrote an email sequence that helped a new client convert eleven new clients after just the first email! Of course, I can't guarantee those same results for everyone, but I can give exceptional content custom-crafted for your business audience. Contact me to learn more about how I can best serve you.